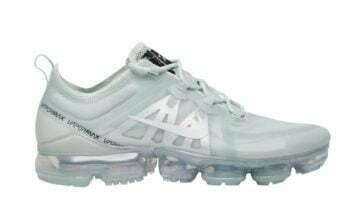 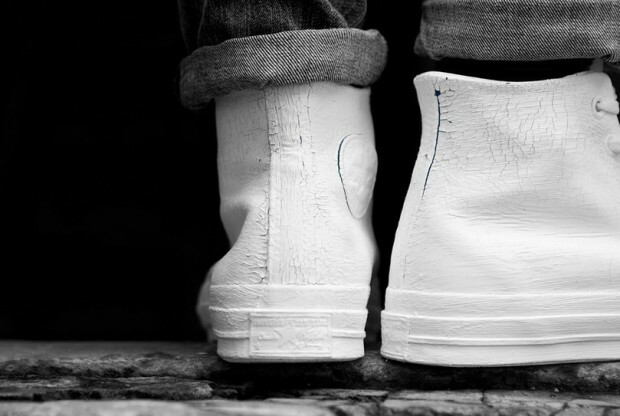 For those with an appreciation of art and design, one of the world’s most elusive fashion designers, Martin Margiela, is back for another round with Converse. 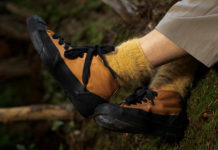 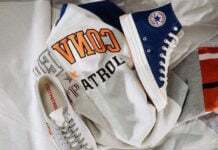 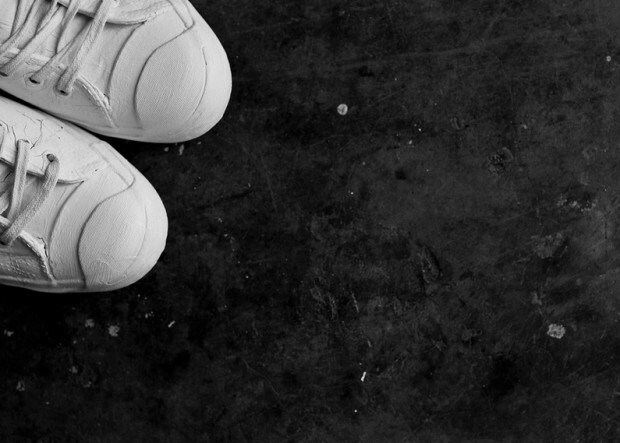 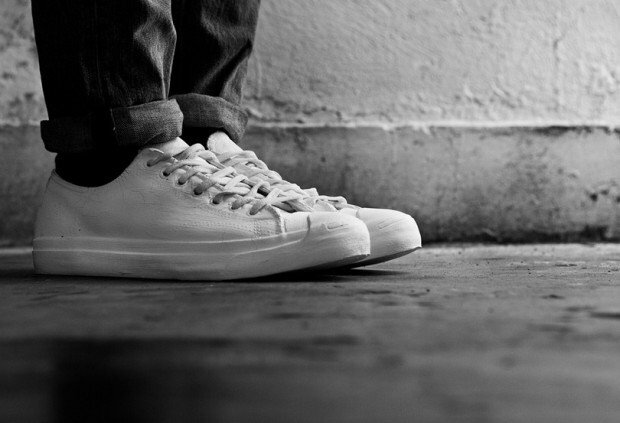 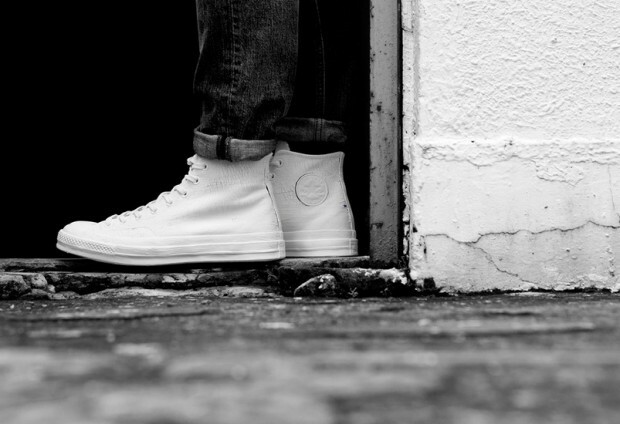 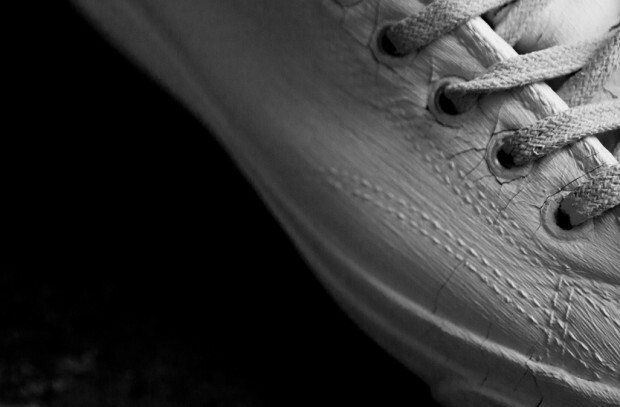 A follow-up to the 2013 Maison Martin Margiela x Converse Collection, this year’s First String line up will feature leather-based Chuck Taylor All Star Hi and Jack Purcell models and not canvas like before. 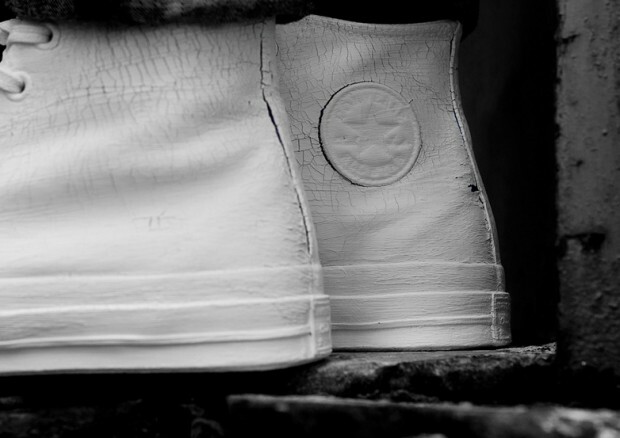 Offering up a new and improved distressed finish, this collection is slated to arrive in an array of colors alongside its all-white offering. 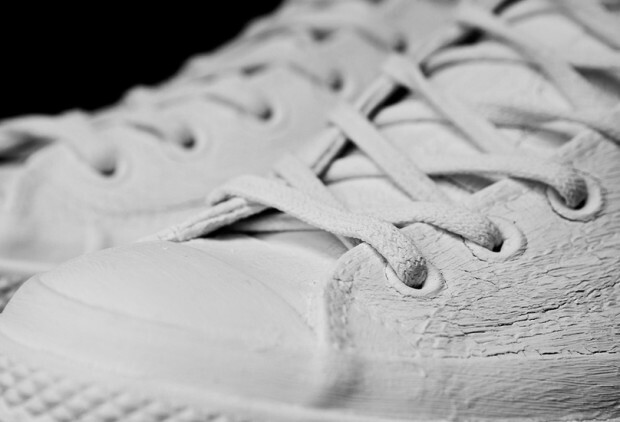 As per the usual, the Maison Martin Margiela x Converse First String 2014 Collection may be purchased through all MMM stockists.